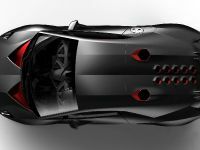 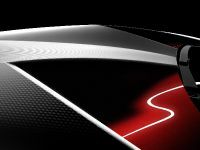 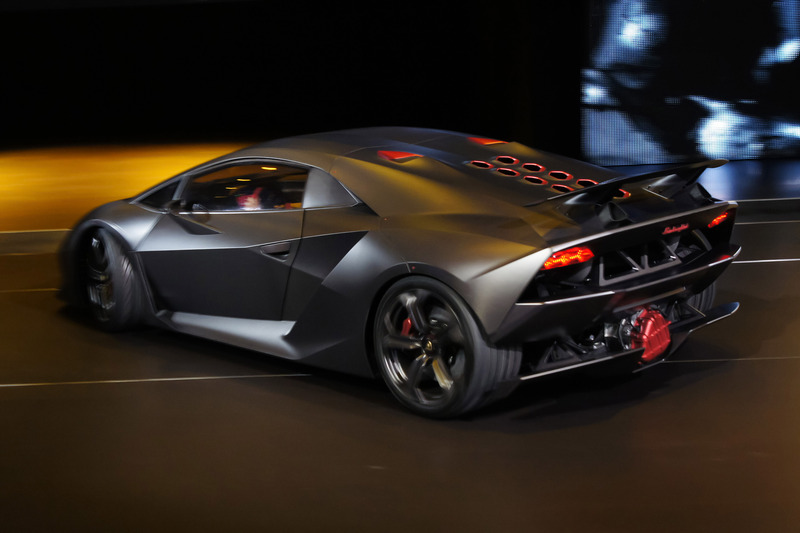 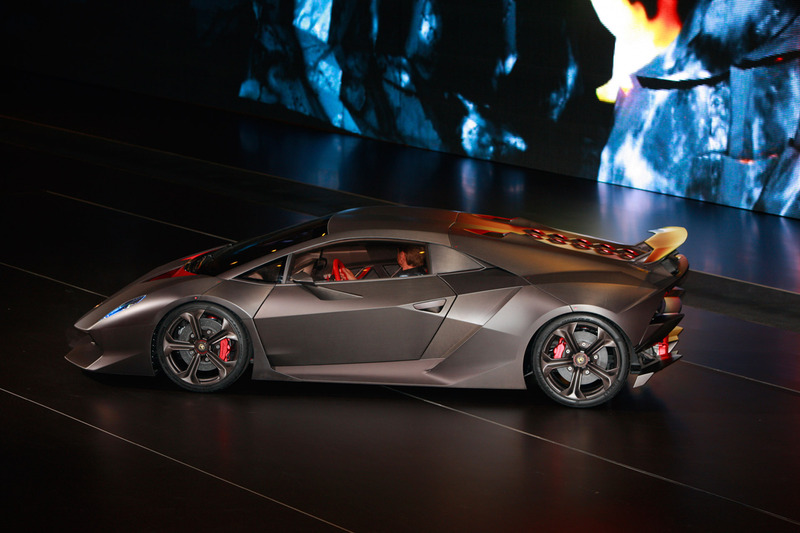 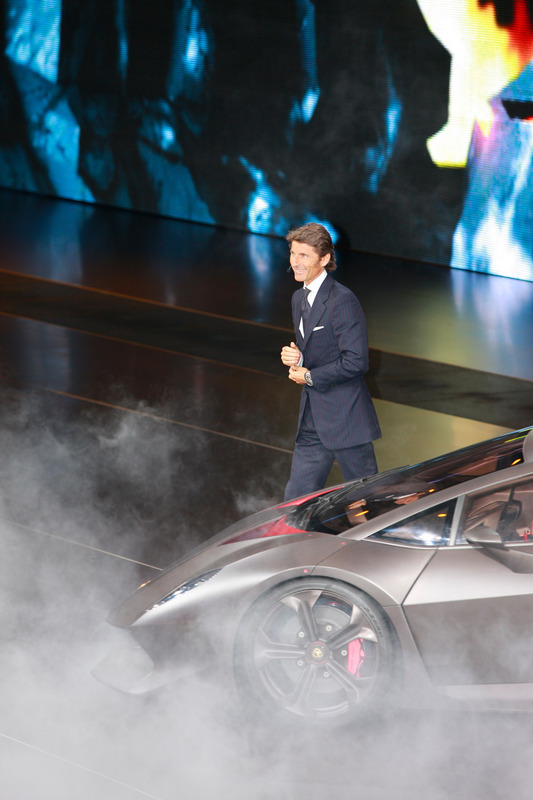 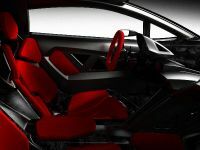 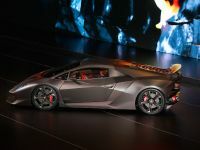 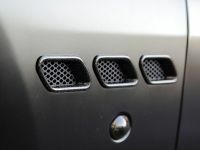 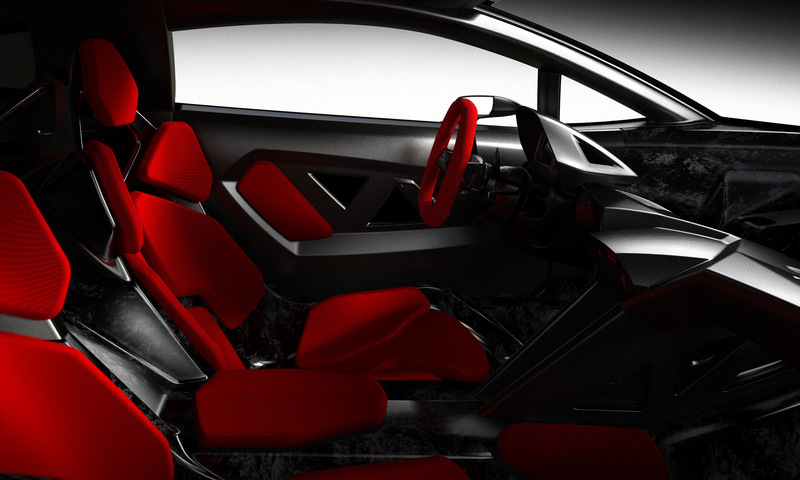 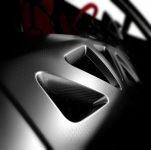 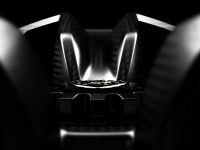 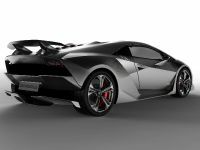 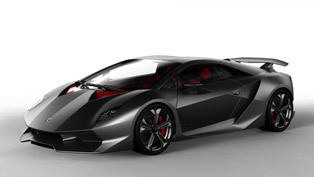 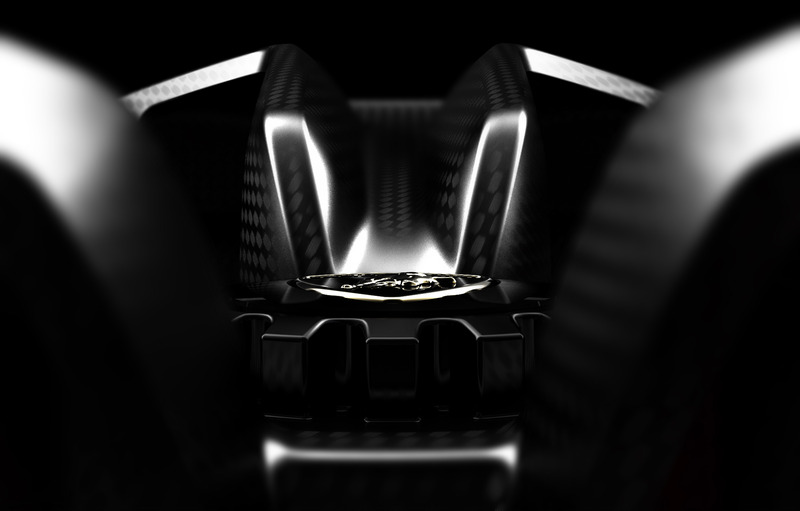 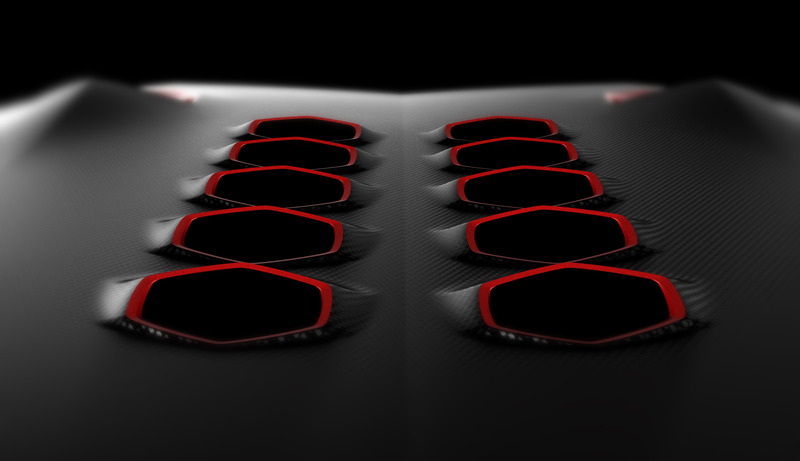 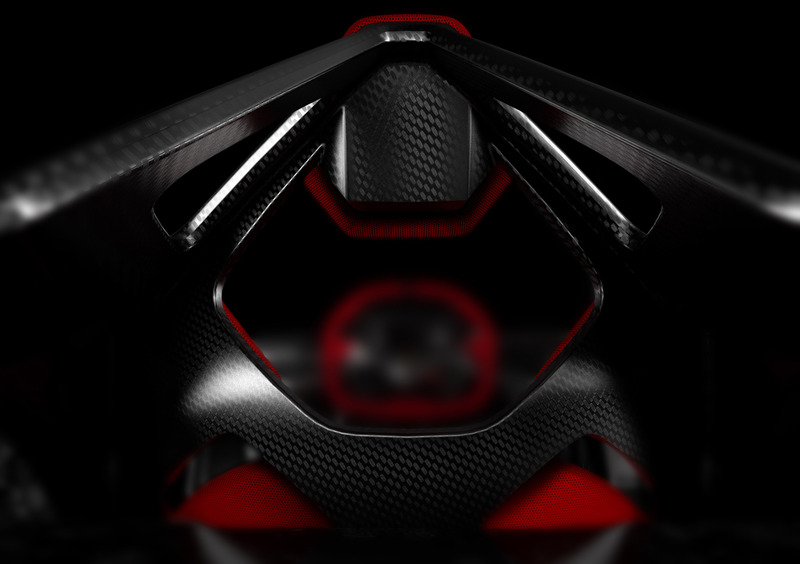 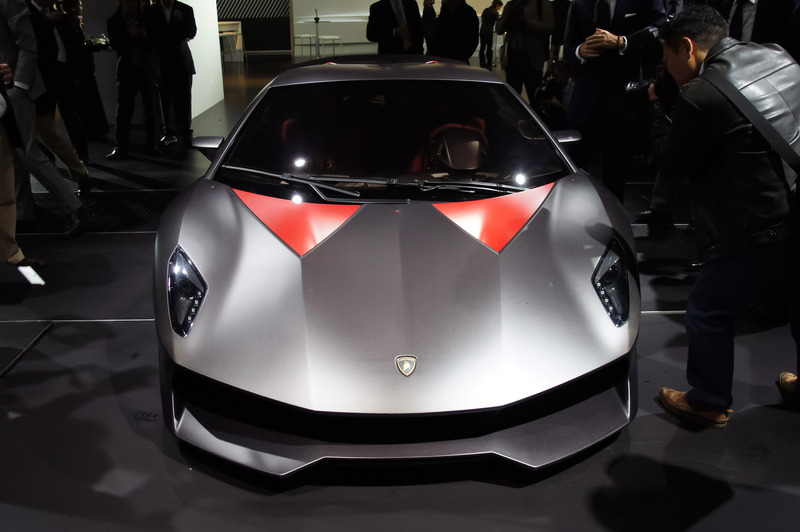 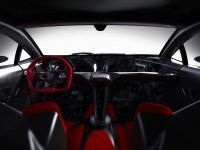 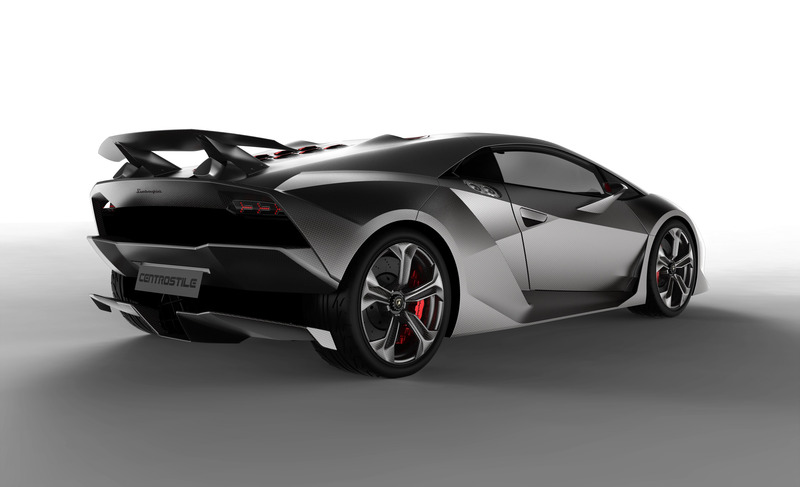 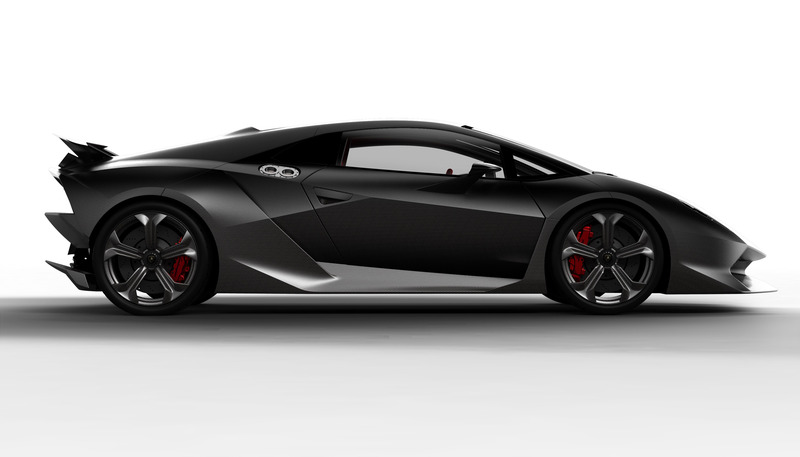 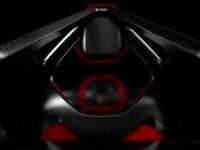 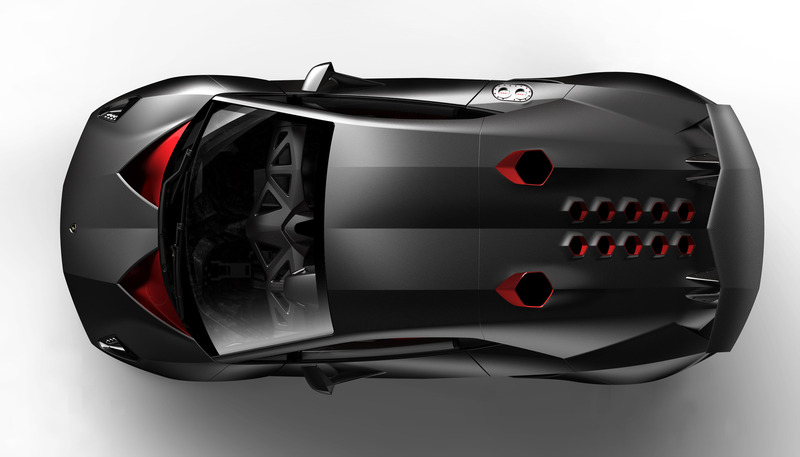 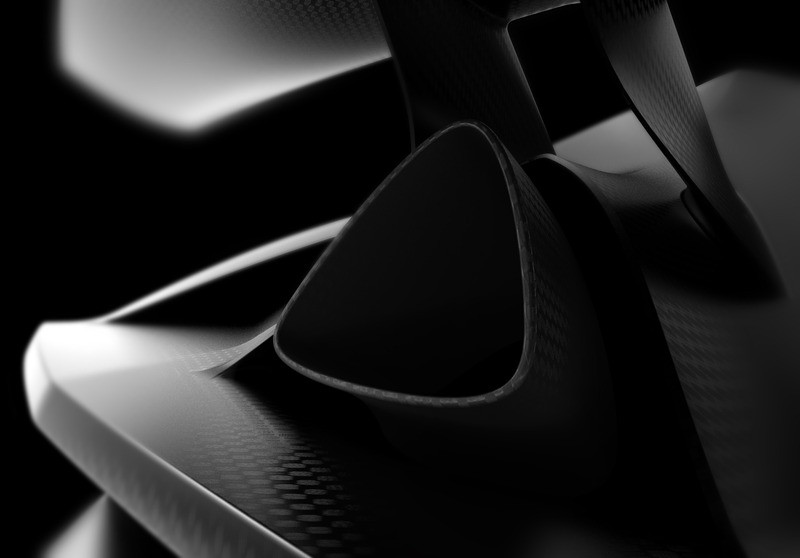 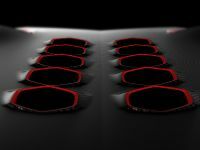 Lamborghini has finally unwrapped its painfully teased, future super sports car Lamborghini Sesto Elemento. 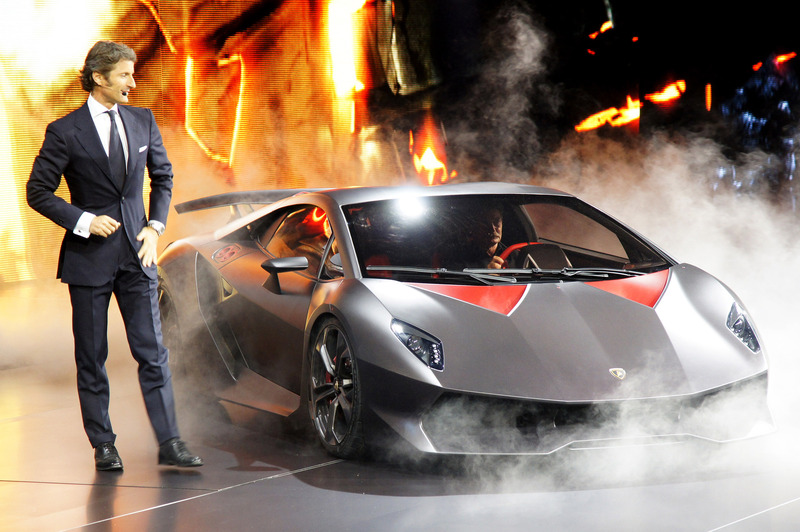 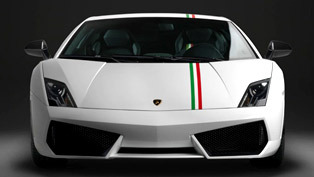 Literally minutes after the live debut of the concept masterpiece at the Mondial de l'Automobile 2010, the renowned carmaker from Sant'Agata Bolognese also published officially the ride's highly rumored technical specifications, which confirms the presence of a V10 engine unit, permanent all-wheel drive system, as well as overall curb weight of just 999 kilograms (2,202 lb). 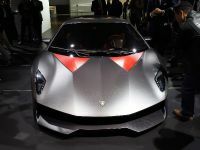 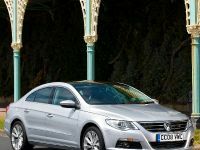 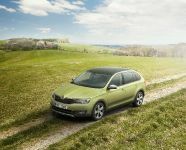 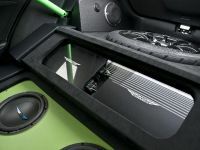 Further specs highlights reports an output of 570 horsepower, unmatched power-to-weight ratio of only 1.75 kilograms per horsepower and a staggering time of 2.5 seconds for the classic zero to 100 km/h acceleration sprint. 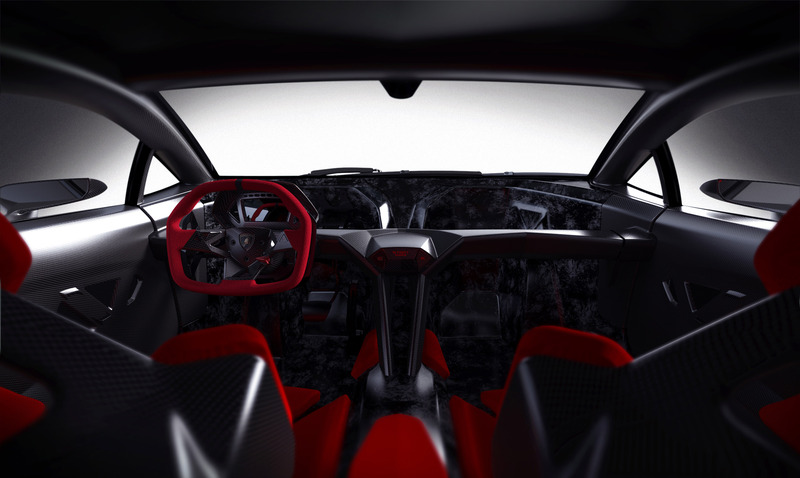 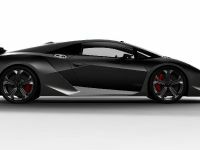 If you are curious about the enigmatic name of the all-new concept, Lamborghini were comprehensive enough to reveal us this interesting detail, sharing that the name of the ride - Sesto Elemento – is inspired by the periodic table, where carbon is classified as the sixth element. 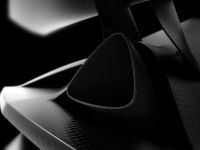 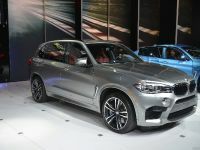 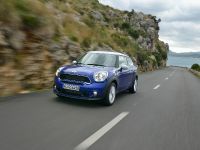 After all the noise that the extraordinary vehicle made, we are not sure is it necessary to mention about its innovative body structure, which features lightweight carbon-fiber in approximately 90 per cent of its elements, including: the entire front frame, the exterior panels, the crash boxes, some major suspension components, as well as the rims.